integral to classroom learning, concerned about changing the very nature of what classroom learning means. For students, there are similar concerns regarding classroom experience, especially if students come from different educational backgrounds, generations, or levels of technological expertise. 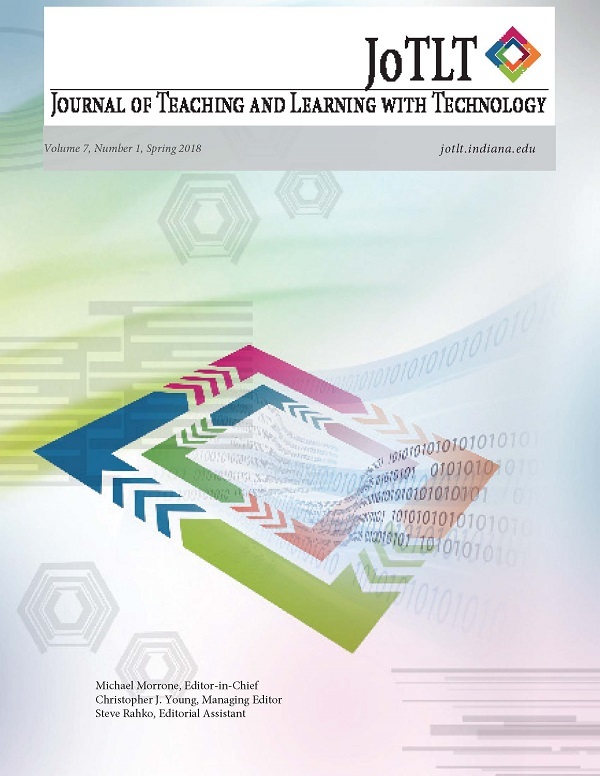 This qualitative research study compares student and professor experiences of classroom-specific technology use, and findings indicate convergent and divergent themes among students and professors specific to their classroom technology experiences. Students and professors agree that technology should be used in classrooms, despite sometimes hindering creativity and becoming a distraction. Students and professors disagreed in their satisfaction with amounts of classroom technology use and assurance in the efficacy of that technology use. These findings provide valuable insights and fundamental guiding principles for assessing the relationship between users and classroom technology.